Among the more noteworthy scratches is Stanford’s Julia Anderson, who dropped out of the individual 500 free, leaving her with just the 200 free (where she’s the 37th seed in 1:45.93) at this meet. Anderson placed 24th in the 500 at last year’s NCAA Championship meet as a sophomore. Cal’s Marina Garcia has also dropped the 500. 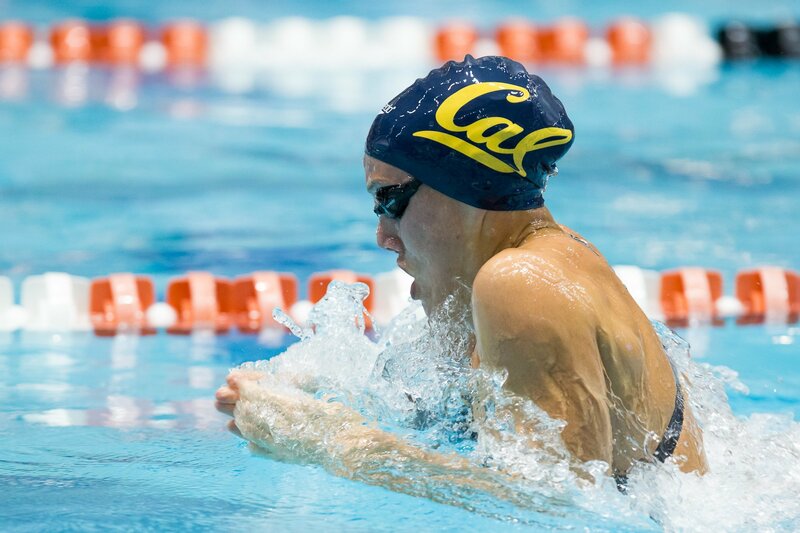 She’s best known as Cal’s primary breaststroke specialist, but is also a very good distance swimmer. She was seeded just 58th in this 500. 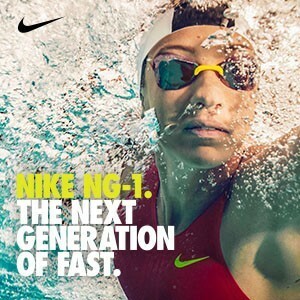 She didn’t swim this race at NCAA’s as a freshman last year either. Texas’ Kelsey Leaneave also dropped this 500. At her best, she’s within range of points in the 500, but her best race is Friday’s 200 free, where she was 16th at last year’s NCAA Championship meet. 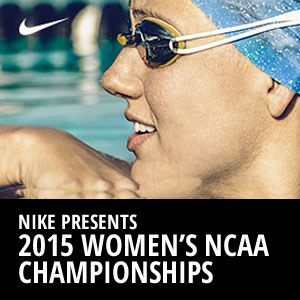 In the 200 IM, NC State’s Alexia Zevnik scratched as the 36th seed. 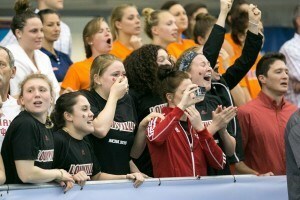 Her focus at this meet is scoring potential in the 100 back (18th seed – 52.18) and 200 back (15th seed – 1:52.78). There were no scratches out of the top 24 seeds, the circle-seeded heats, in any events.